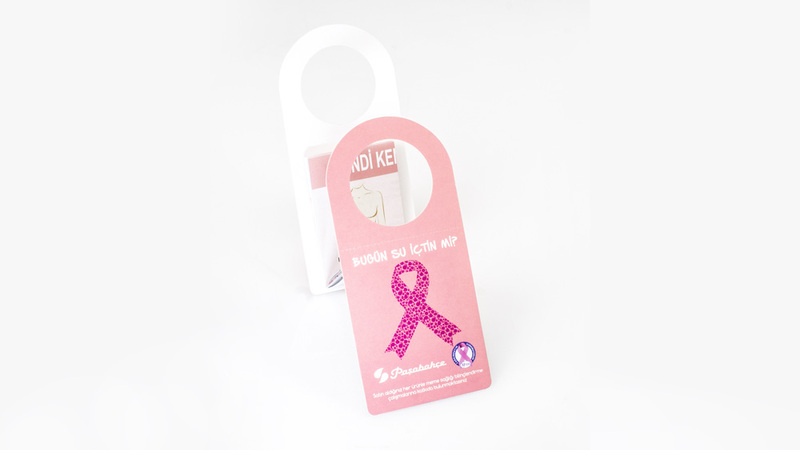 Z-CARD® Turkey, part of Z-CARD® Africa, Middle East, India and Turkey (ZAMI), has produced an innovative, Z-Format Bottle Hang for Paşabahçe, the sponsor of Meva, a Turkish breast foundation that raises awareness of breast cancer. “The Bottle Hang was customised to fit the Paşabahçe new bottle and was distributed at its stores and in other retail outlets across the country,” says Hanife Yüksel from Z-CARD® Turkey. 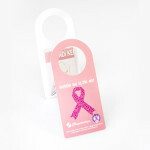 It generated awareness around the importance of the early diagnosis of breast cancer and regular check-ups. “Both Paşabahçe and Meva are very impressed with the results,” says Yüksel.